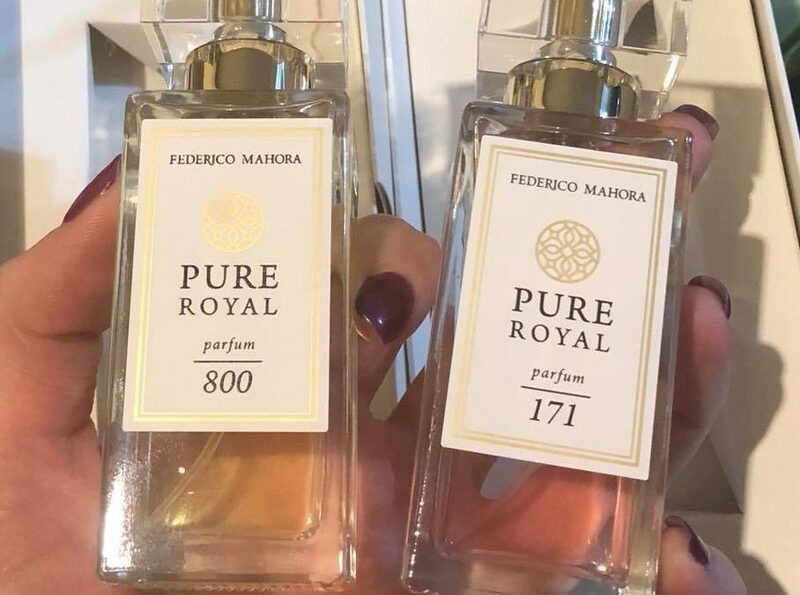 A new collection of FM Perfumes, welcome to the world of PURE ROYAL! 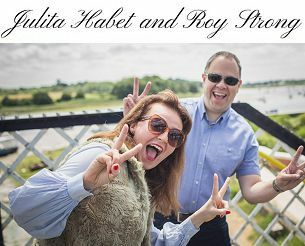 The noble accords staying on your skin for an amazingly long time, locked in a bottle of majestic grace, are a completely new quality in the world of perfume. A wide range of exceptional fragrances for women and men – you will certainly find the one that will charm you and make you feel truly special. 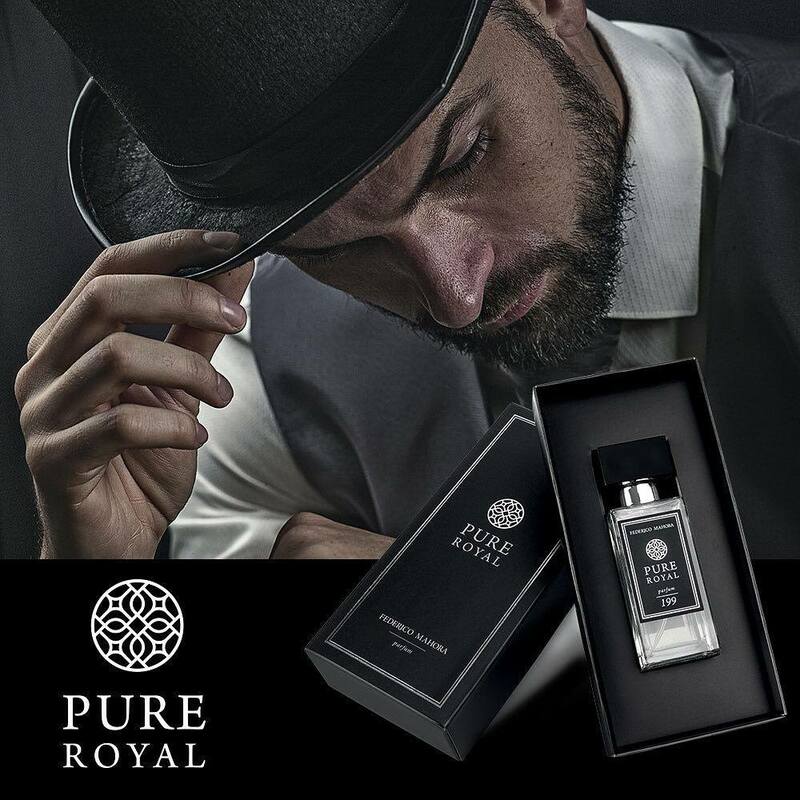 Many of your favourite fragrances from the LUXURY COLLECTION are now available as PURE ROYAL! 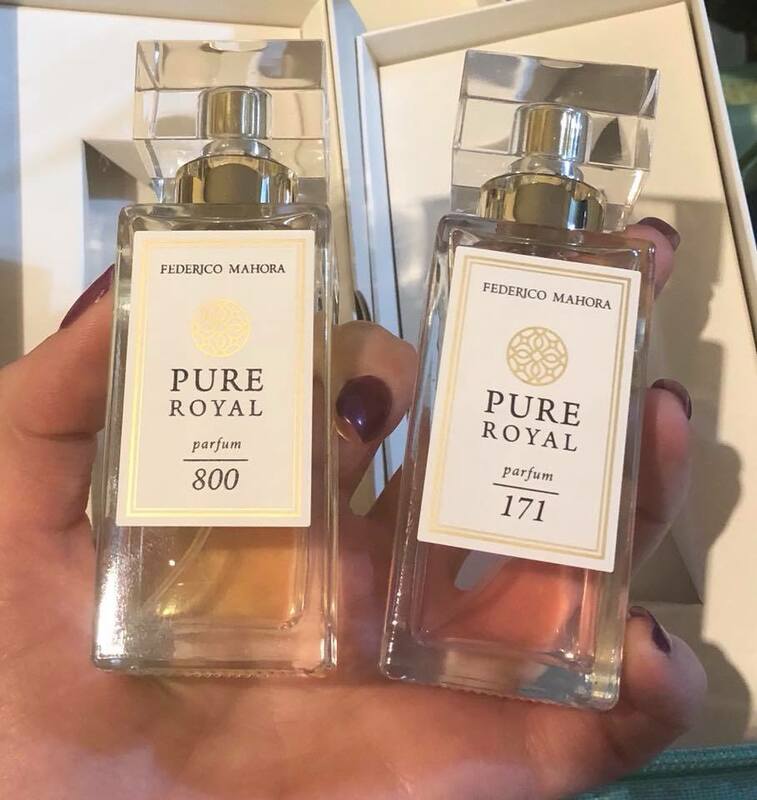 But that is not all… The fragrances from the LUXURY COLLECTION, which so far have had the status of Eau de Parfum and have moved to PURE ROYAL, now have a higher perfume concentration and even more stunning packaging.